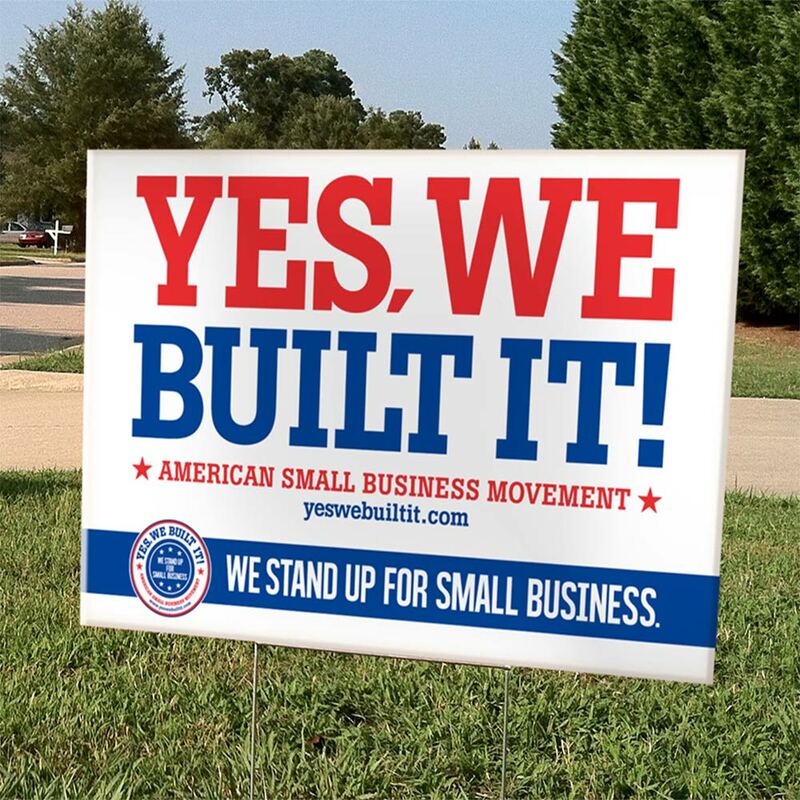 Lawn and yard signs are great marketing materials for elections, churches, small businesses and more. Our lawn signs are printed in full color, full resolution so you don't lose anything from your design to the final product. 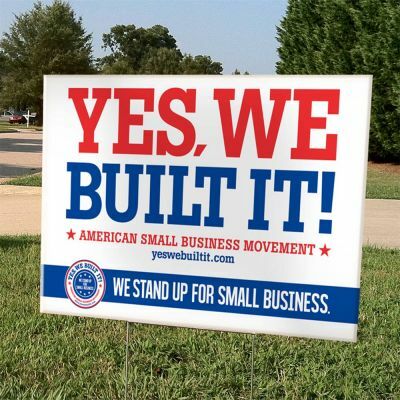 Need bulk, cheap yard signs? Fill out our quote form located here, we offer 1 and 2 color options to save you money in bulk yard sign printing.